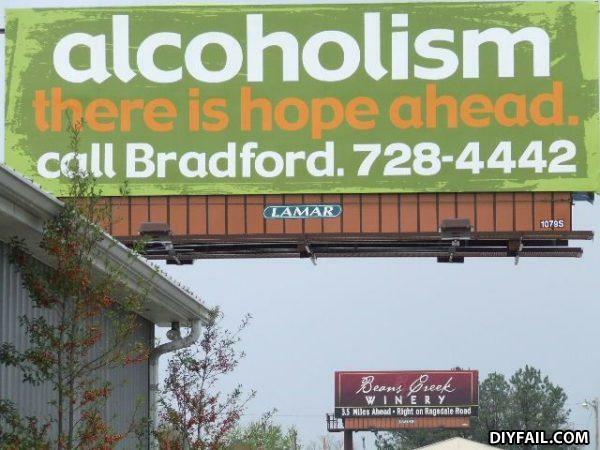 If You Want A Help ,Dont Call This Number.. Just Go Straight Ahead! Welcome my child. This, is the promised land.